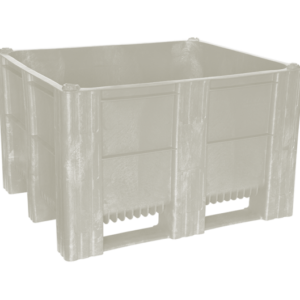 MACX HALF Bin built for the most rigorous demands, and are available in solid or vented side walls and with almost unlimited options to fit a wide range of material handling needs and systems. 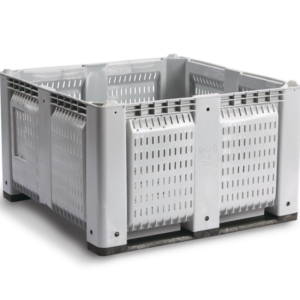 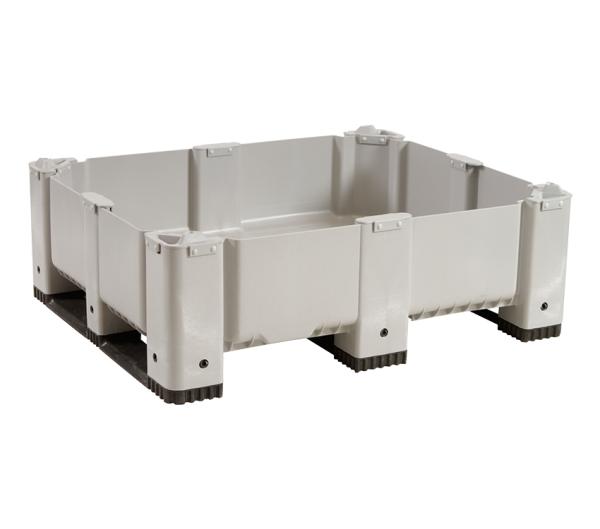 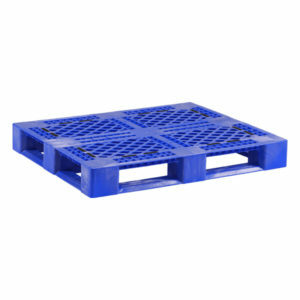 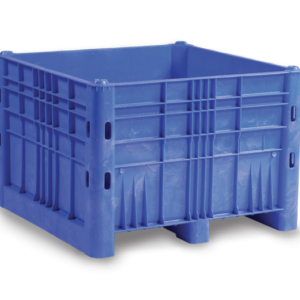 Choose from standard size, large capacity (MACX), large-capacity square bins (MACX48), as well half height bins (perfect for small parts, low-volume, or low-clearance applications). 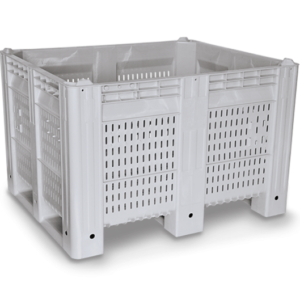 40" x 48" x 18"
36.75" x 45" x 12.75"